Odyssey School is a private, non-profit school that is committed to the development of academic excellence and self-acceptance for students who struggle in traditional educational settings. 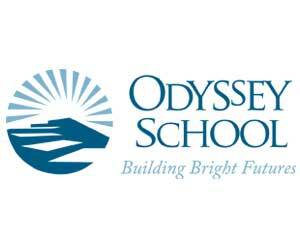 Odyssey is the only independent school in Austin to focus solely on educating children with learning disabilities. We believe that all children can be successful in their intellectual, creative, and social development. Our mission is to help each student discover his or her individual potential for greatness through innovative curriculum and real-world exposure.